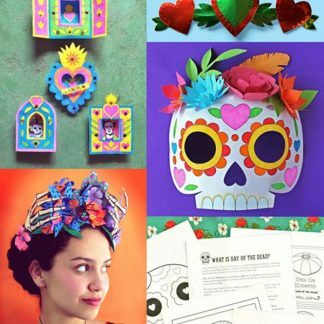 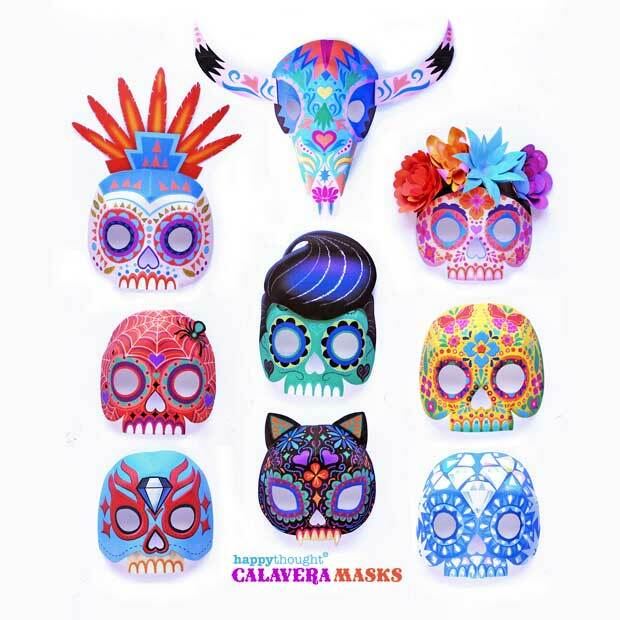 Best Day of the Dead scrapbooking artwork pack - 12 PDF papers! 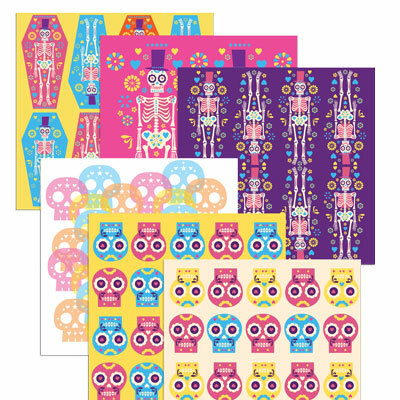 Digital scrapbooking pack including high res digital papers and coordinating png images for making your own party invites, crafts and picture albums. 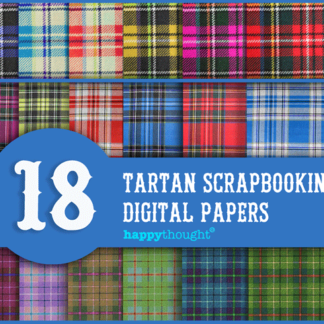 12 digital scrapbook papers plus 10 transparent overlay images. 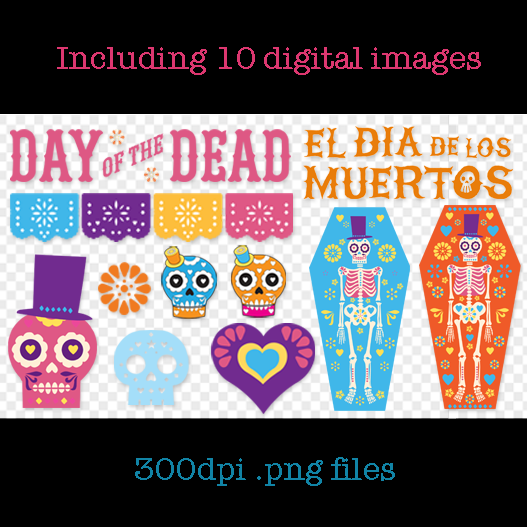 This Day of the Dead Digital Scrapbooking pack is a collection of digital papers and embellishments all centred around this popular Mexican festival. 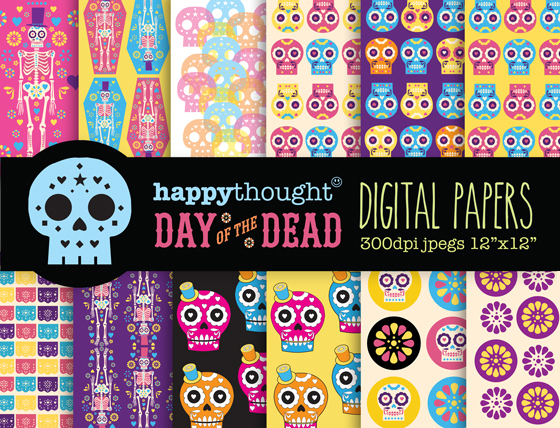 Day of the Dead scrapbooking: Digital and traditional paper designs! 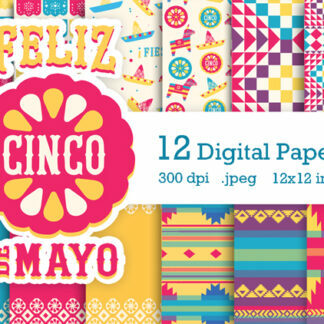 12 HIGH RESOLUTION (300 dpi) .jpeg files of the following digital papers. 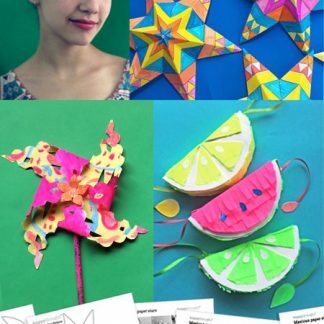 All 12″ x 12″. 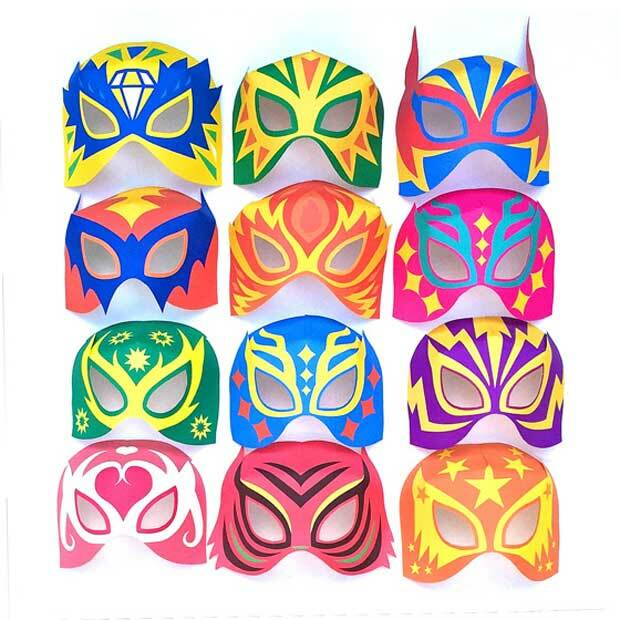 10 HIGH RESOLUTION digital images (300 dpi) .png files of the following images. 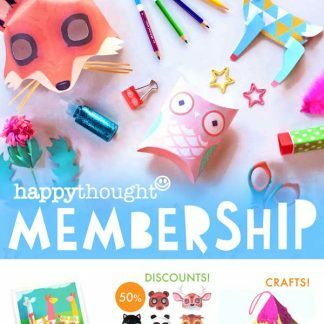 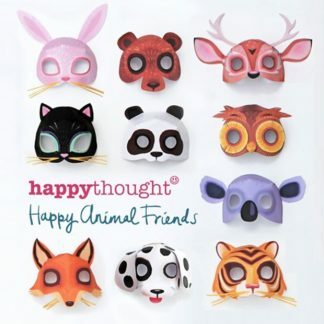 All the above digital files are designed to be used for traditional scrapbooking, holiday cards, crafts or gift tags, digital scrapbooking, craft projects, gifts, greeting cards, invitations and more. 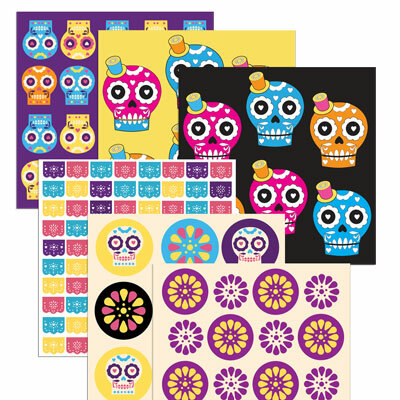 Be sure to check out our Day of the Dead craft activity printable pack and Dia de los Muertos party printables!